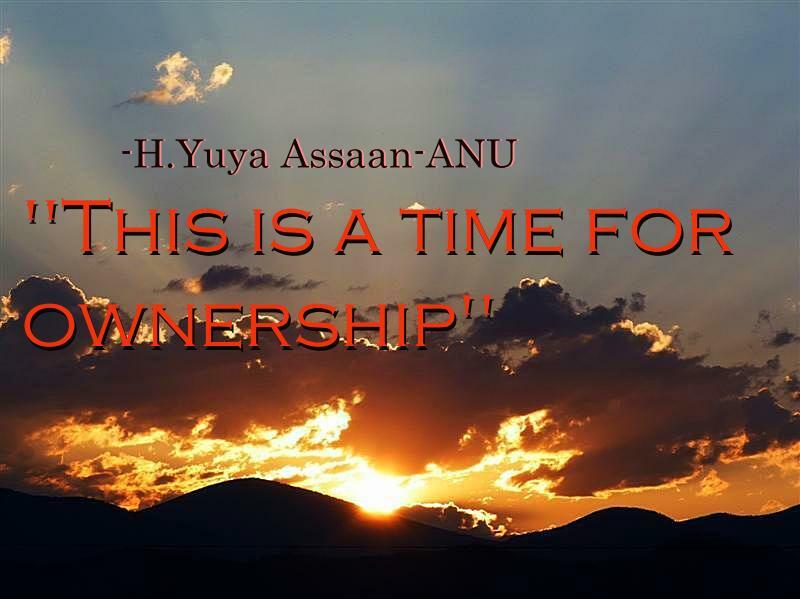 For the Financial New Year ANU Nation and H. Yuya Assaan-ANU offers a steep discount for the ANU Spiritual Phase I Training Course on Udemy. This is a time to of ownership over your life and the what is being created in it. With the ANU Spiritual Training Phase I course you will begin to heal the wounds that have been holding you back from your highest potential. As we move into the financial new year of 2014, we will want to look at the habits and old ways of doing that has kept us from reaching our goal and establish new ways of being.